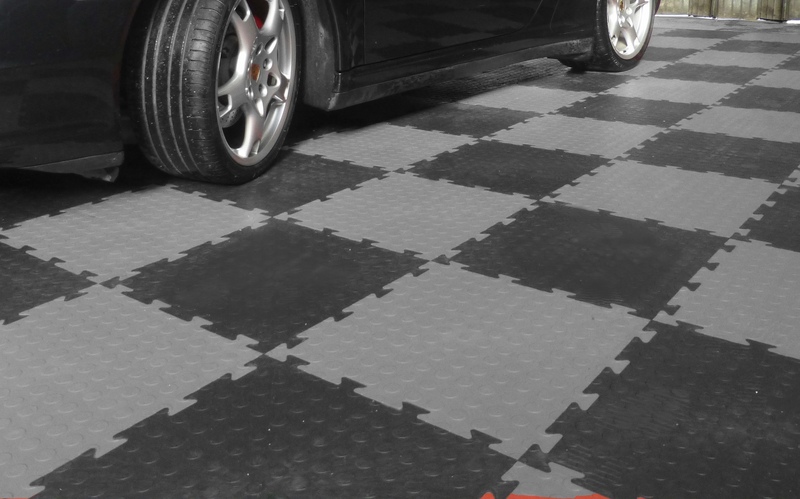 Perfect for protecting any type of floor and designed to absorb shock and noise. Both PennyLok™ and TredLok™ are fully wheelchair, baby stoller and shopping cart compatible. 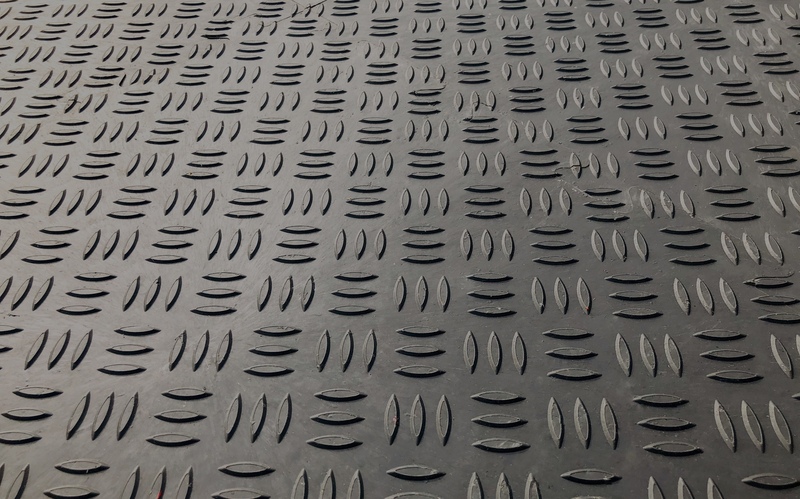 A loose-lay, interlocking, anti-slip and self-draining matting. Superior anti-fatigue and ergonomic properties. Available in a variety of colors. 100% recycled, self-draining solution for the provision of car parks, pathways and access routes.An ideal, durable porous paving system. Available in black only. Reduces damage caused by impact, abrasion and vibration. Good thermal and acoustic insulation. Protects your existing floor from damage and eliminates dust generated by old concrete floors. Please get in touch via the form and we’ll get back to you as soon as we can. We aim to respond to all messages within 48 hours.